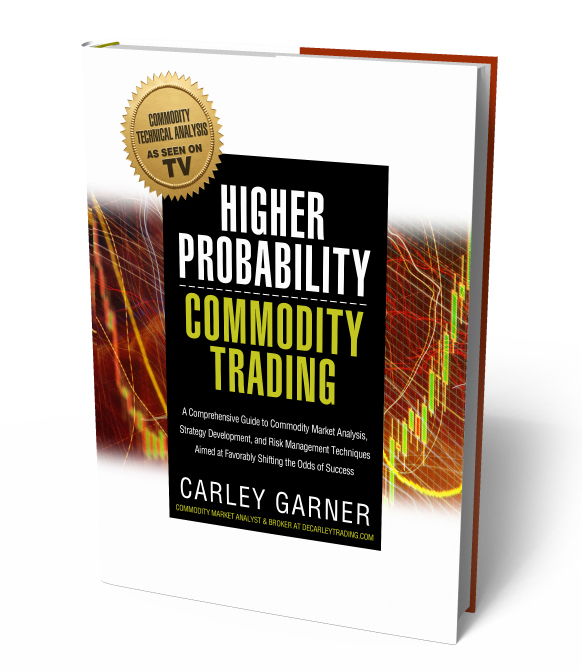 Carley Garner, an experienced commodity broker for DeCarley Trading in Las Vegas, has followed up her previous three titles with Higher Probability Commodity Trading, a comprehensive futures and options trading book focused on trading strategy development, commodity market analysis, and much more. The book received rave reviews from some of the top names in the industry, and we are confident you will enjoy it too! 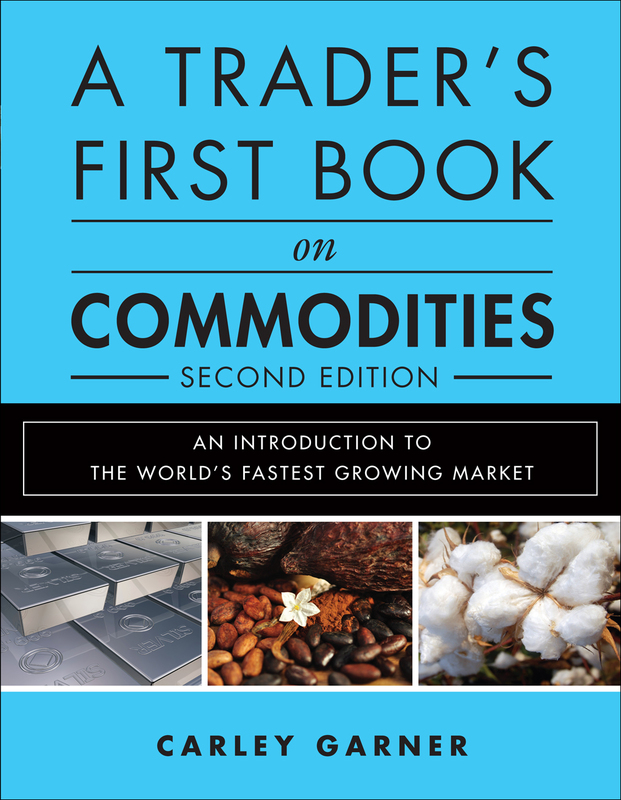 Jon Najarian, co-founder of Najarian Family Office and CNBC contributor, believes this book is "A great read for both beginner and advanced commodity traders." 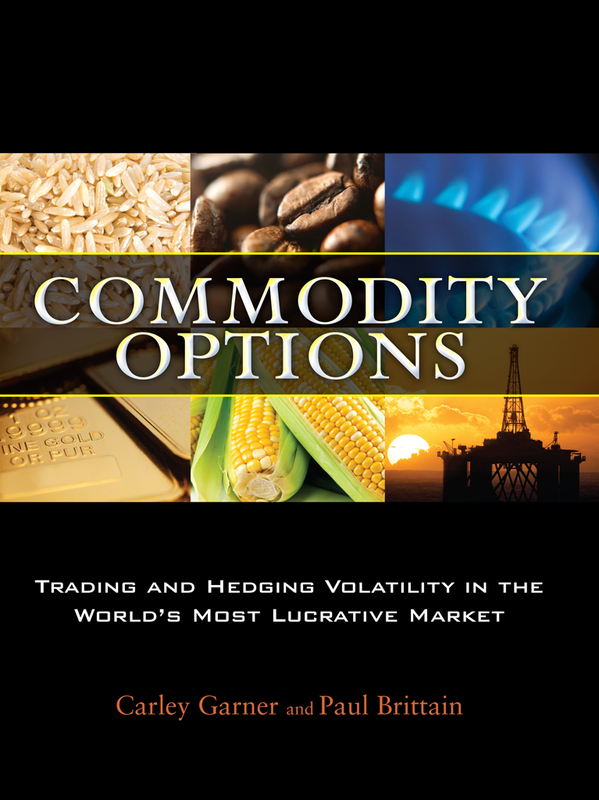 Tobin Smith, CEO & Founder of Transformity Media Inc, and former co-host of Bulls and Bears on Fox News, refers to Higher Probability Commodity Trading as "..an MBA in trading for the price of a few cups of Starbucks!" And Phil Flynn of Fox Business News, has declared "If you are only going to read one book on the futures market this has to be it."